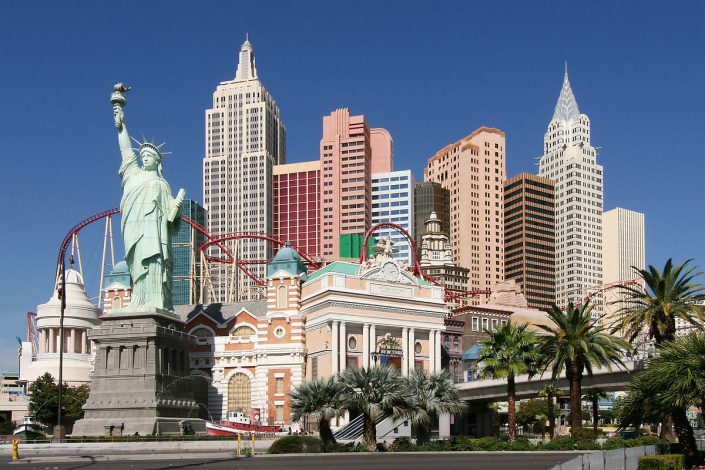 The hotel evokes the New York City skyline of the 1940; and includes several towers including the Empire State Building, Chrysler building as well as a 150-foot replica of the Statue of Liberty. 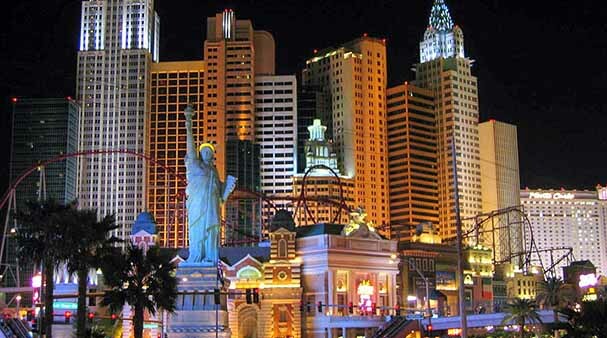 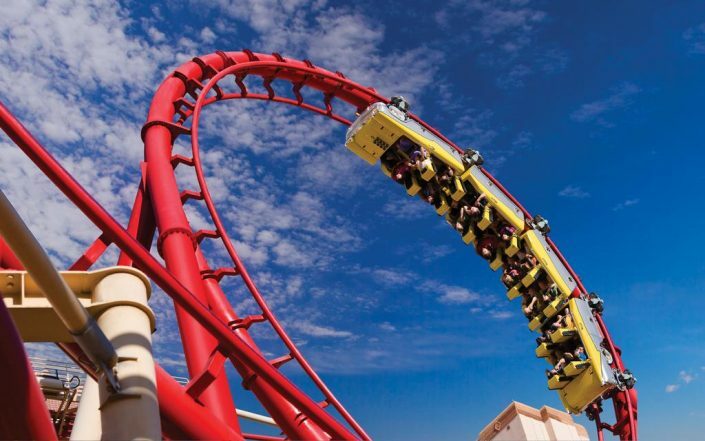 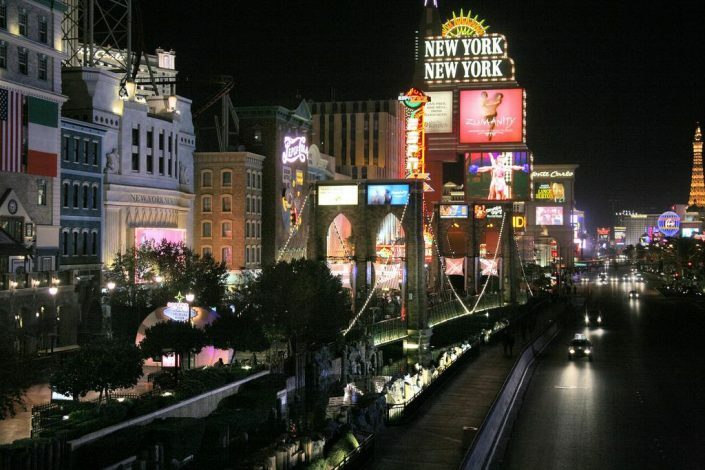 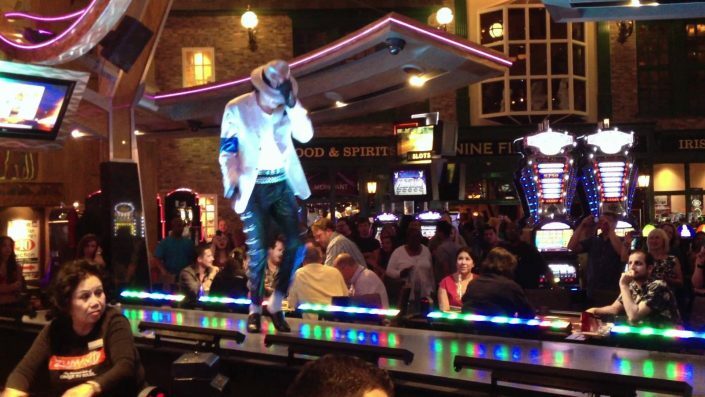 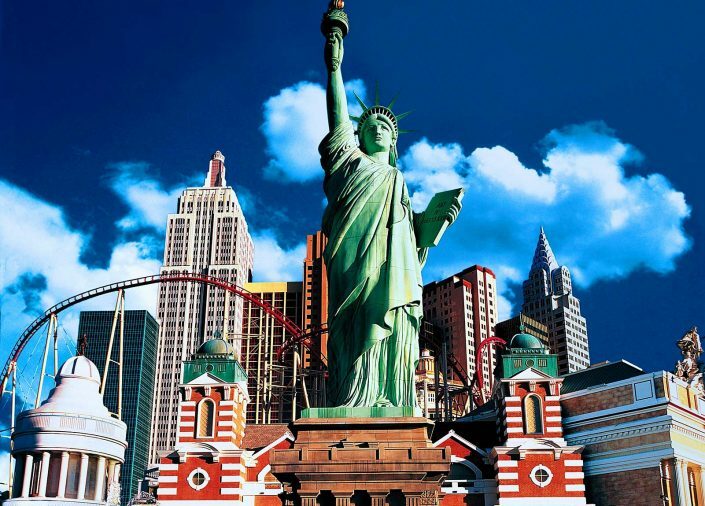 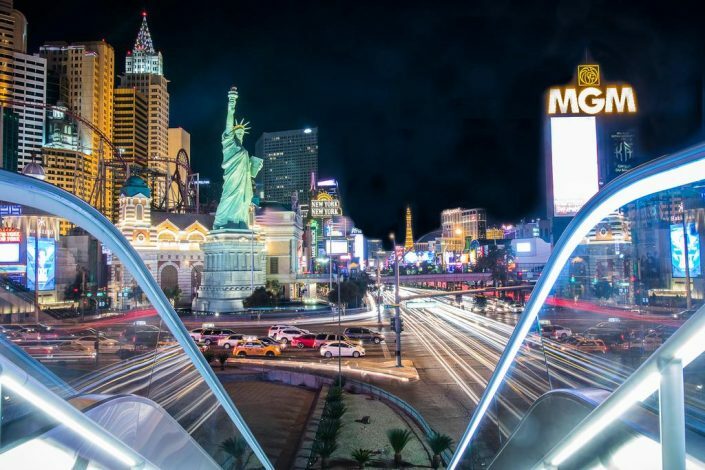 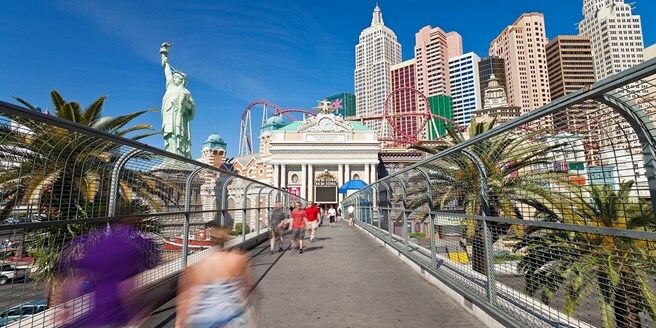 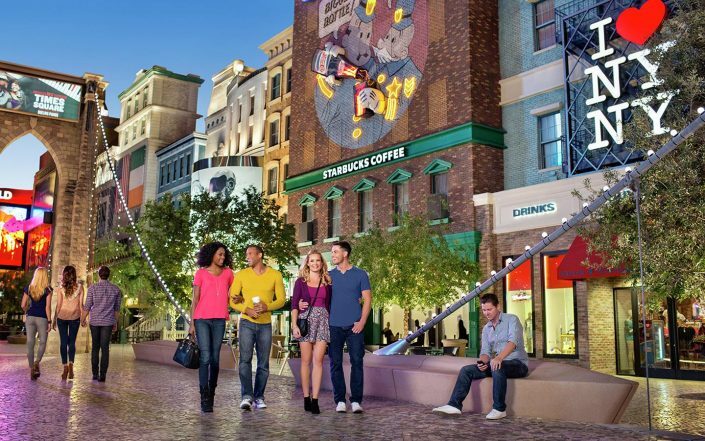 New York New York features a state-of-the-art casino, a 180-degree adrenaline-pumping roller coaster, live entertainment and 11 restaurants on site. 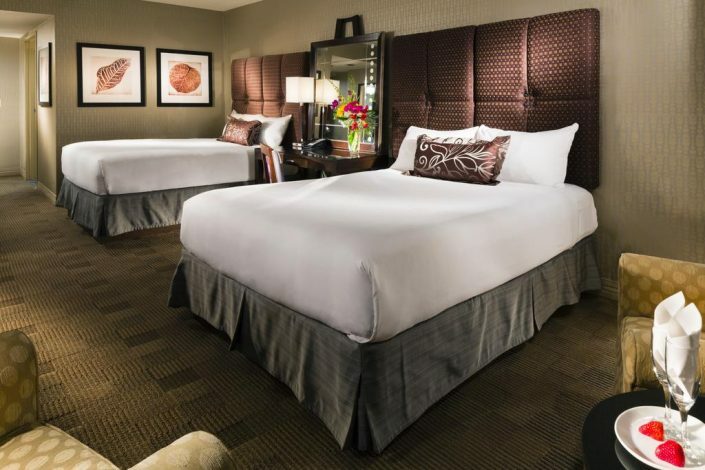 NYNY offers spacious, modern rooms equipped with a flat-screen cable TV and a work desk. 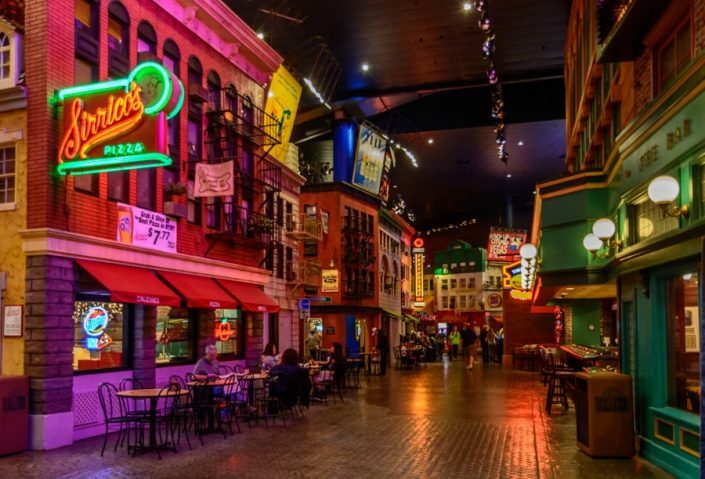 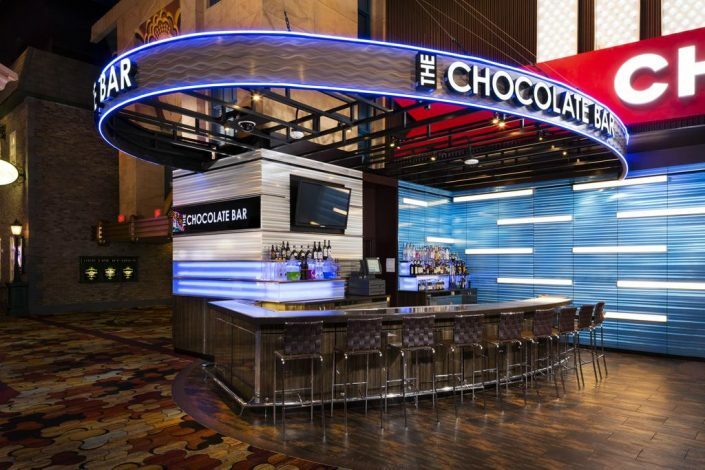 A variety of international cuisine is served at NYNY 11 on-site restaurants. 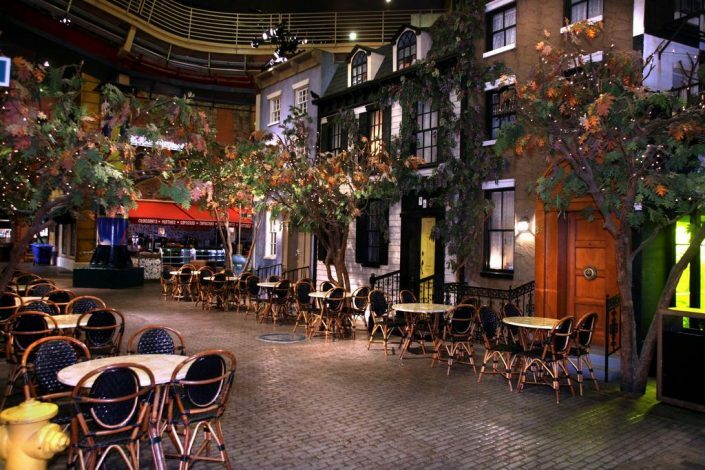 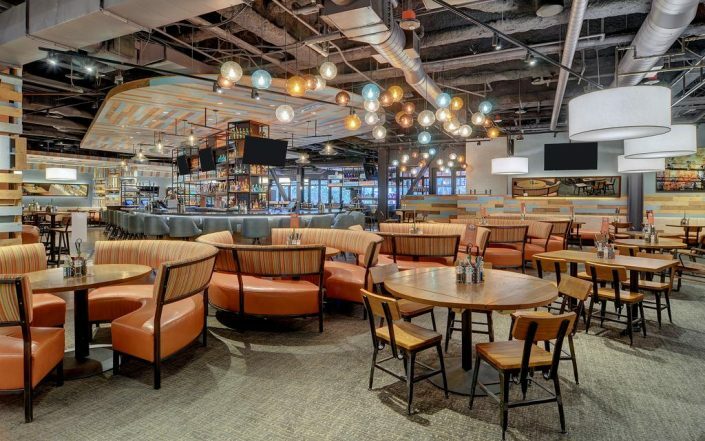 Guests can choose between burgers, pizza, sushi, street food and American or Italian cuisine. 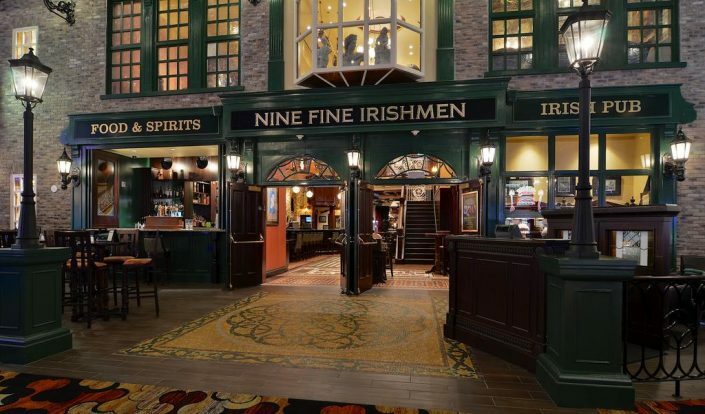 Nine Fine Irishman is an authentic pub that was built in Ireland and then shipped to the resort.